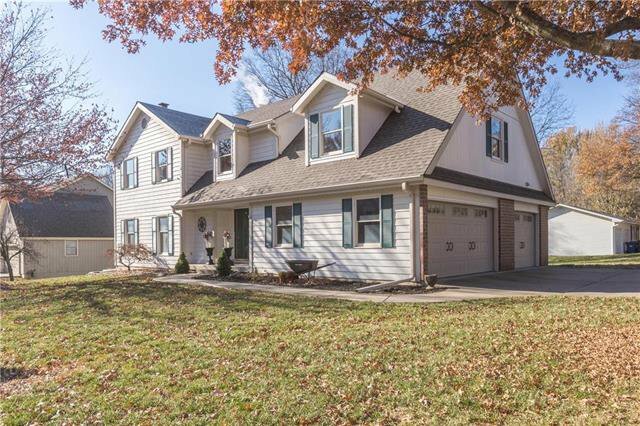 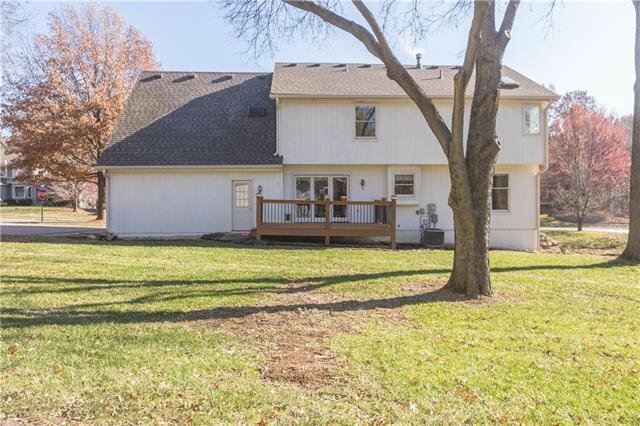 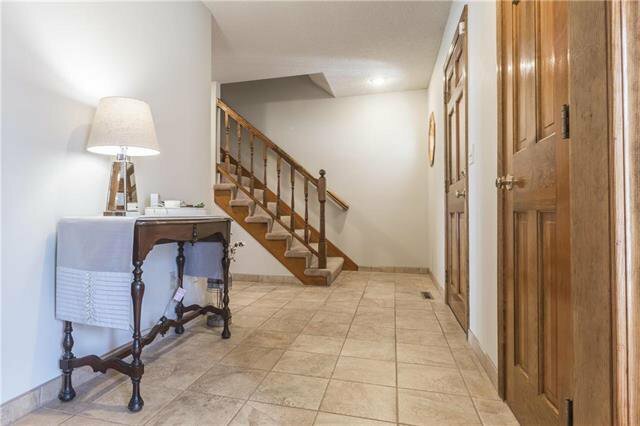 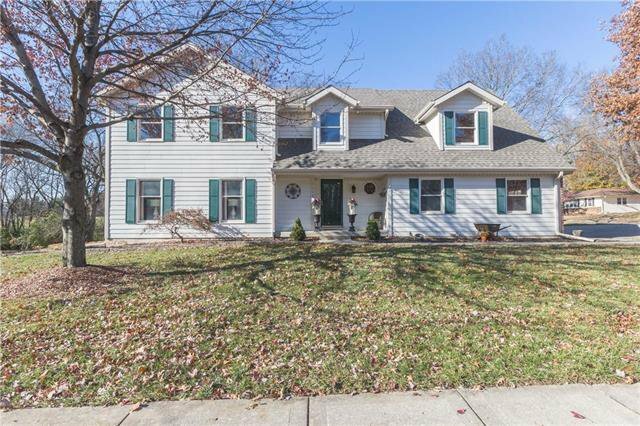 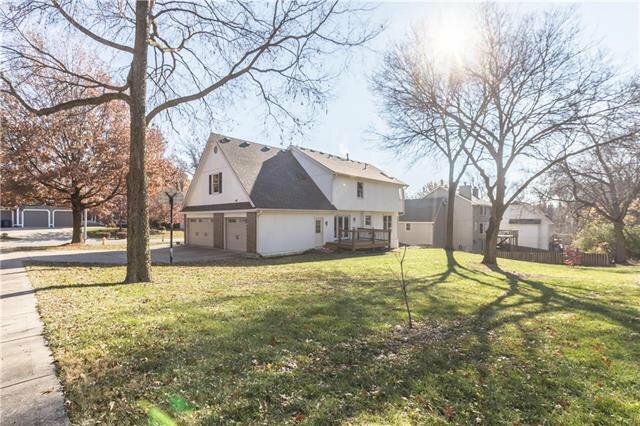 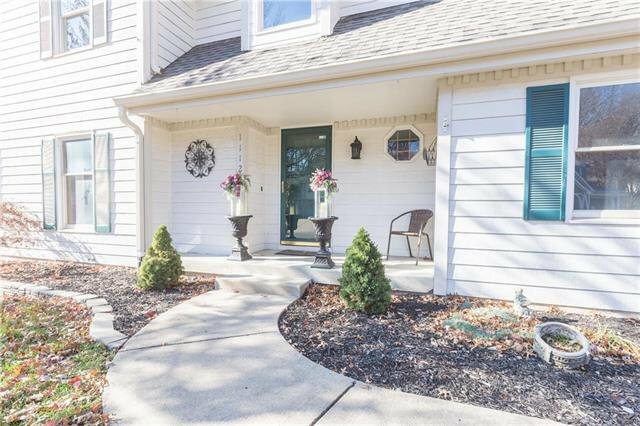 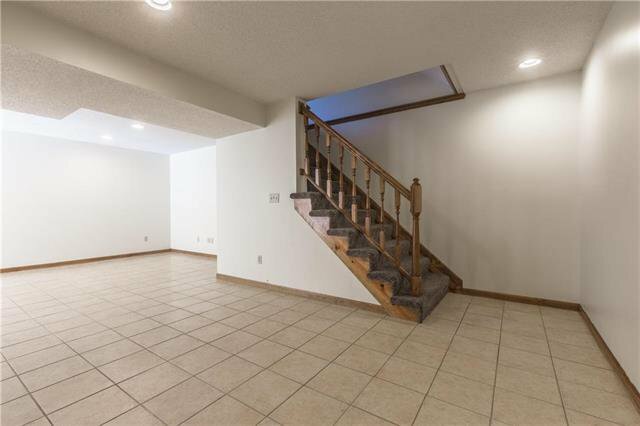 Spacious two story home on beautiful corner lot! 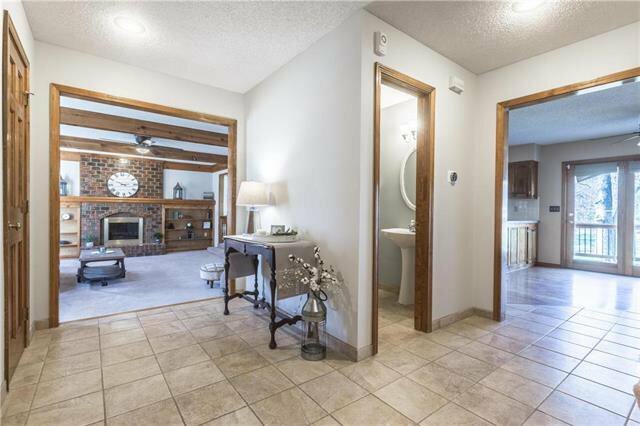 4 bedrooms, 3 full bathrooms and 2 half baths. 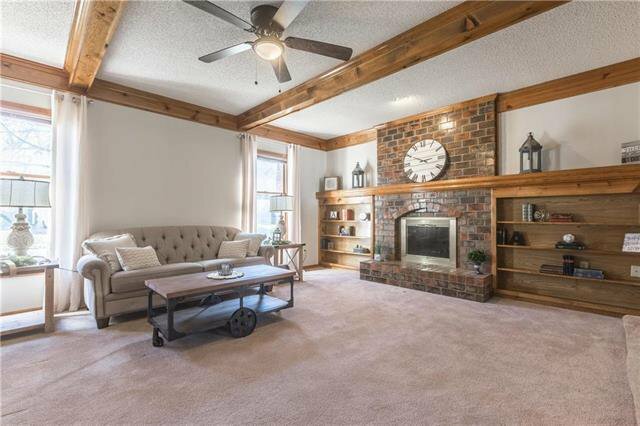 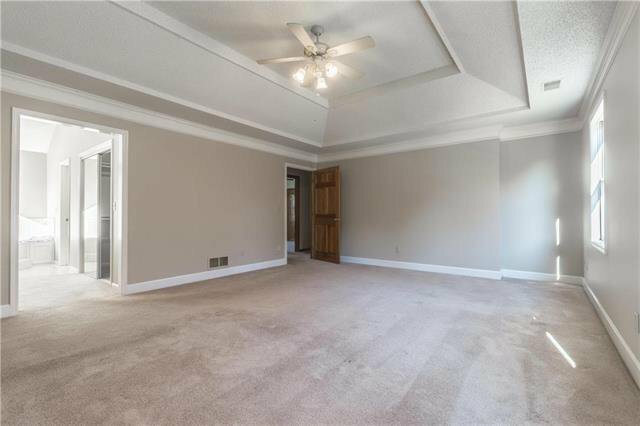 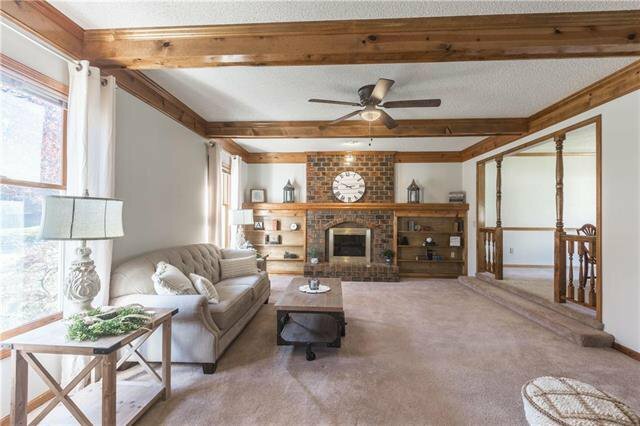 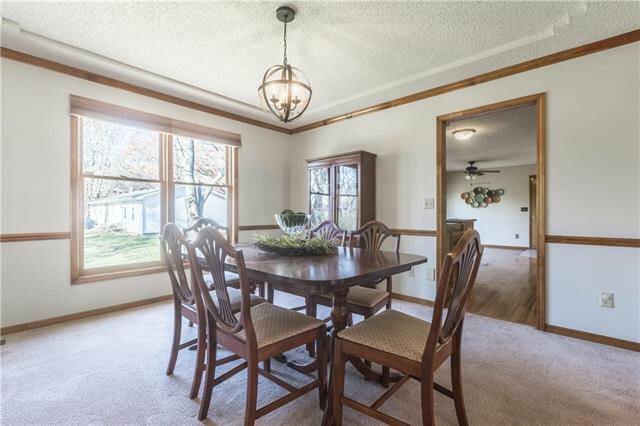 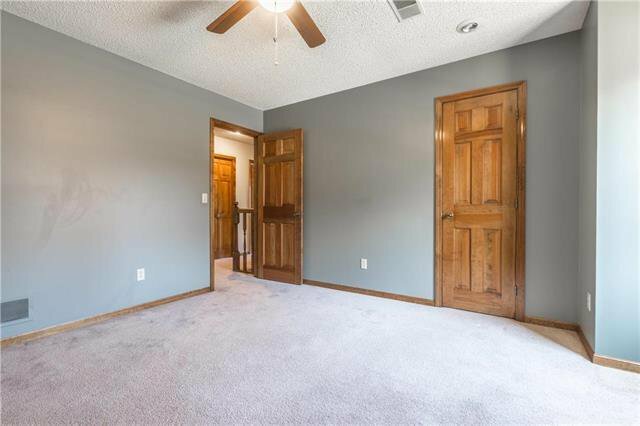 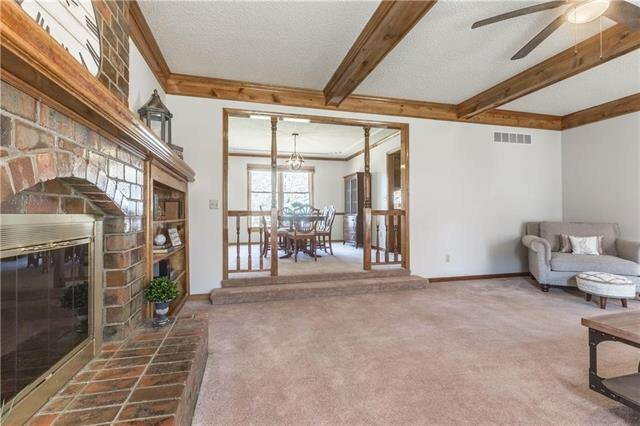 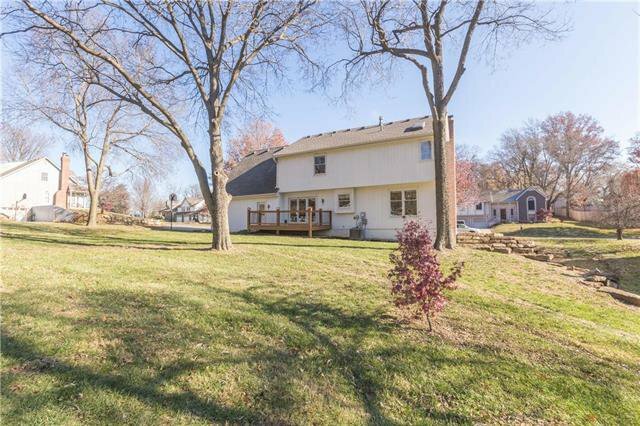 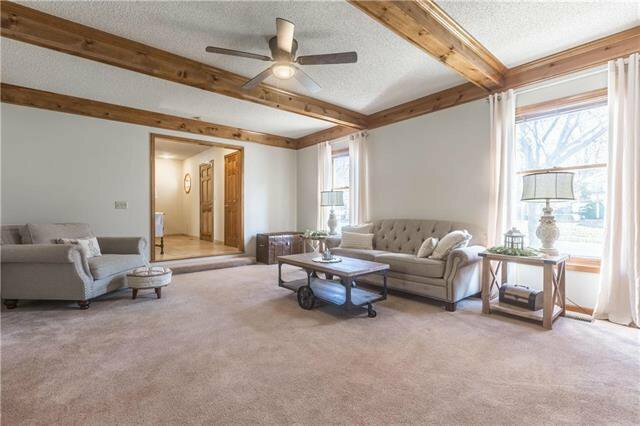 This home features a large family room with fireplace and a formal dining room - perfect for entertaining! 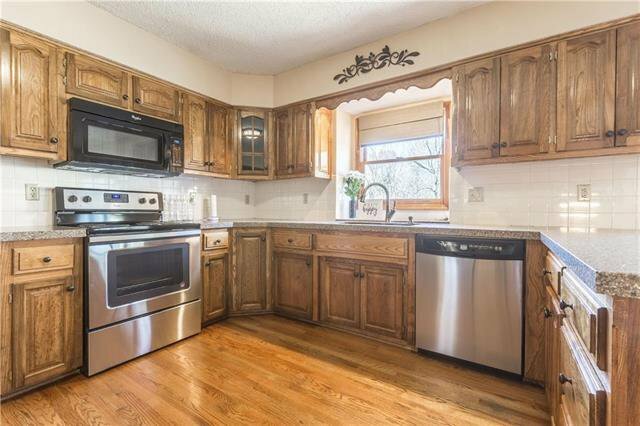 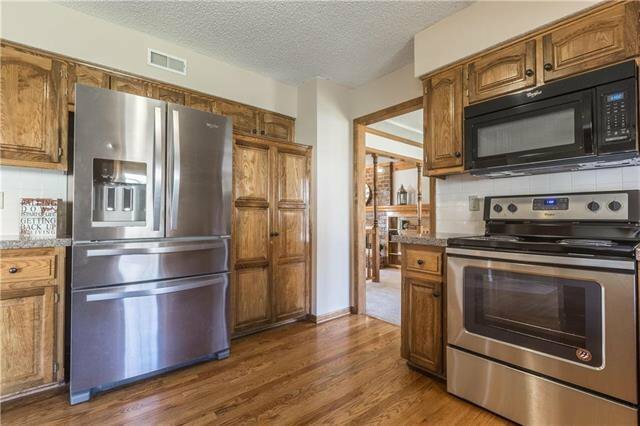 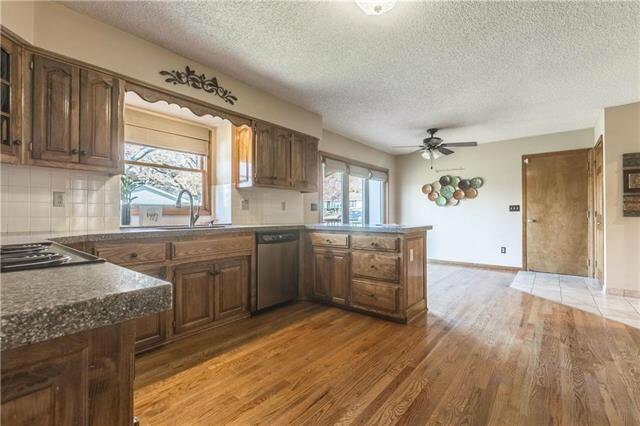 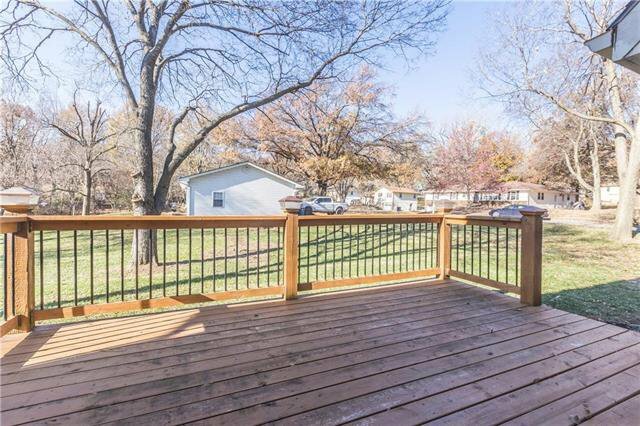 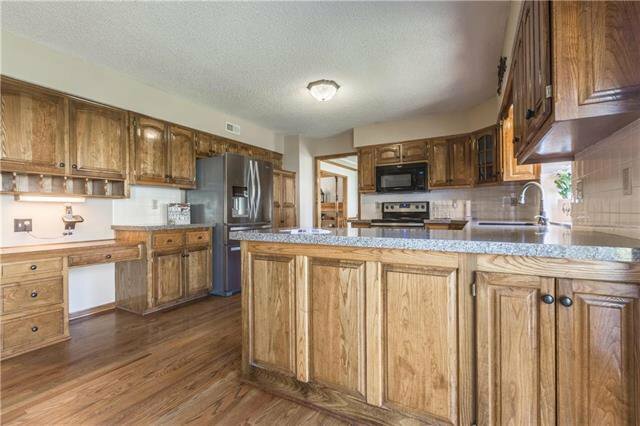 The large kitchen has granite counters, pantry, and an eat-in breakfast area that walks out to the deck. 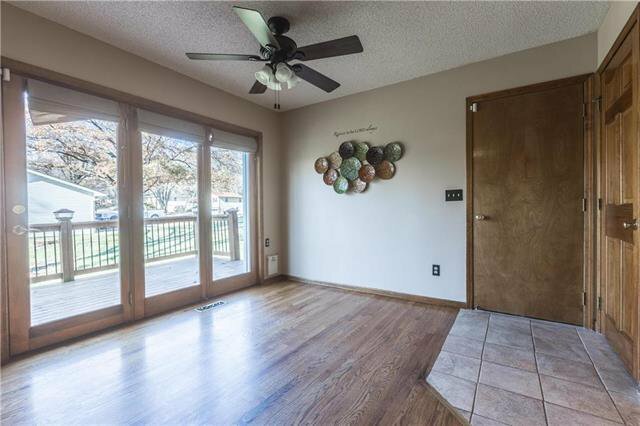 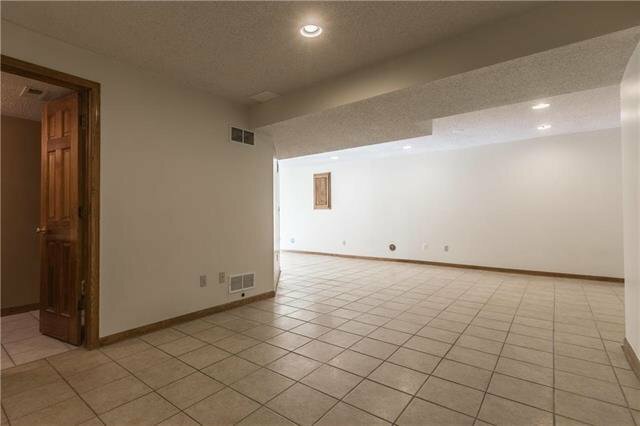 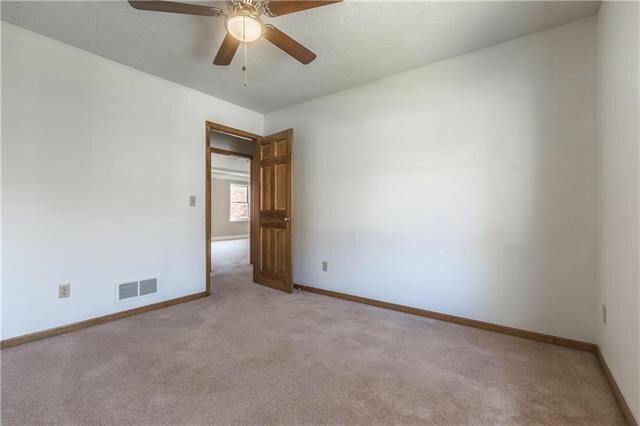 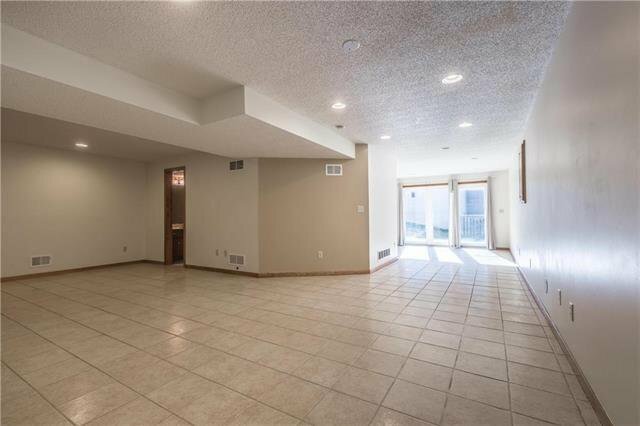 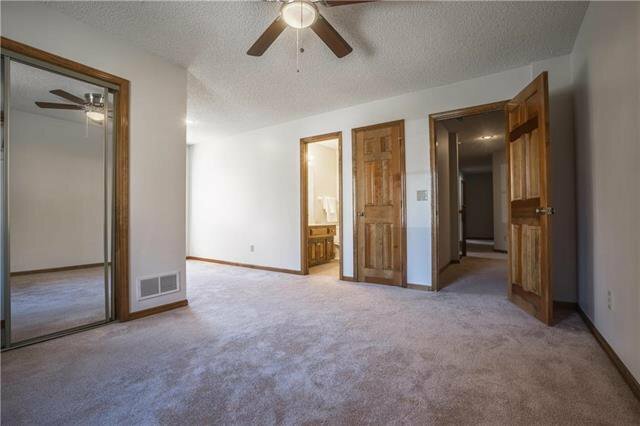 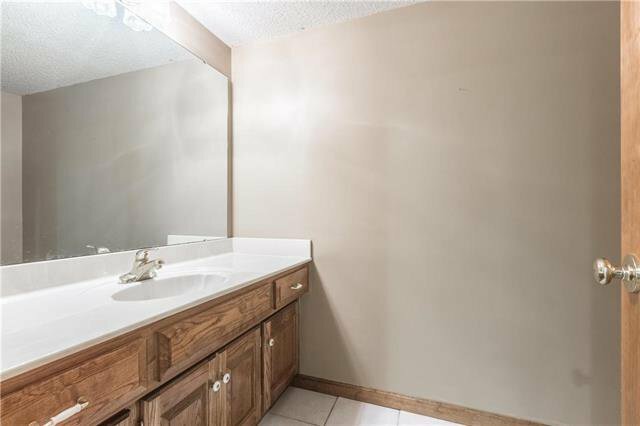 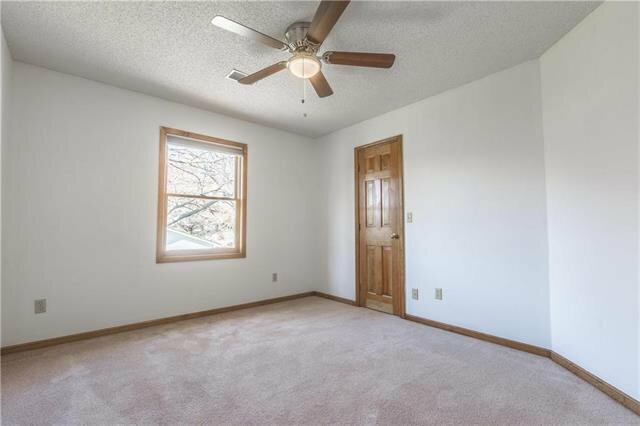 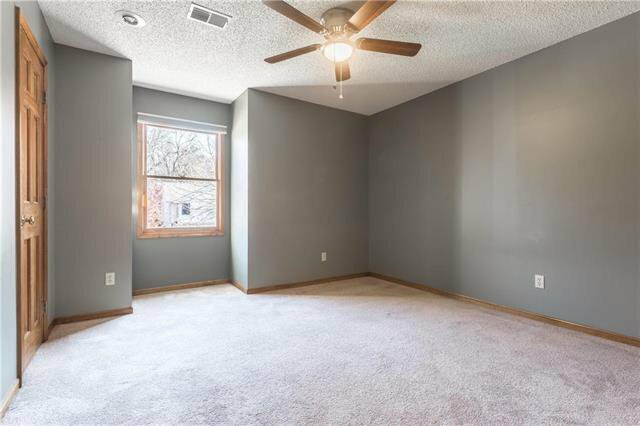 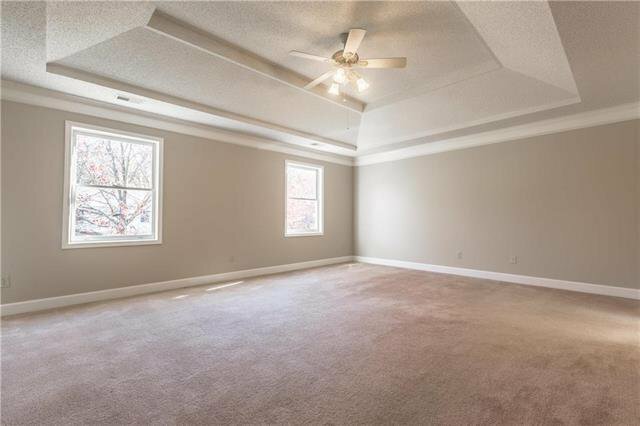 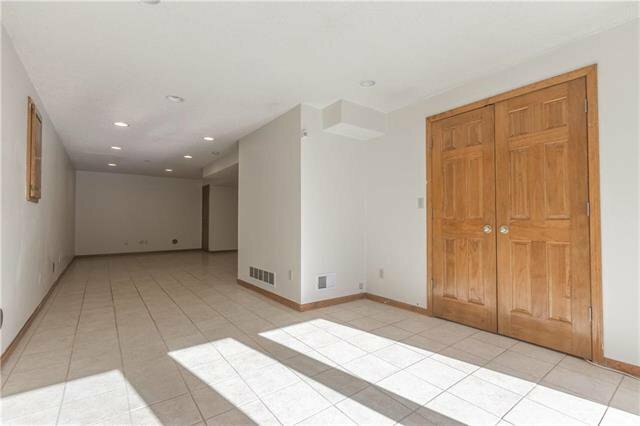 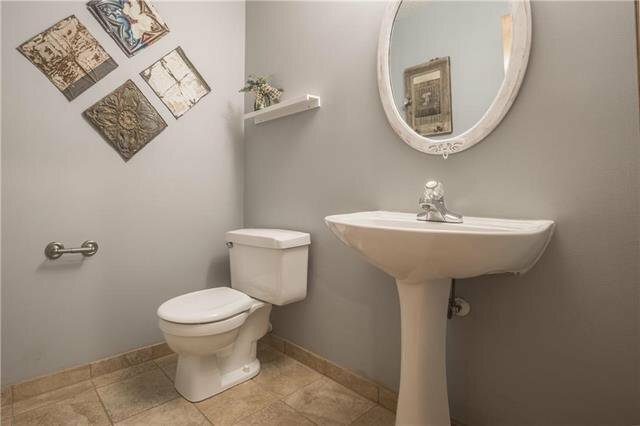 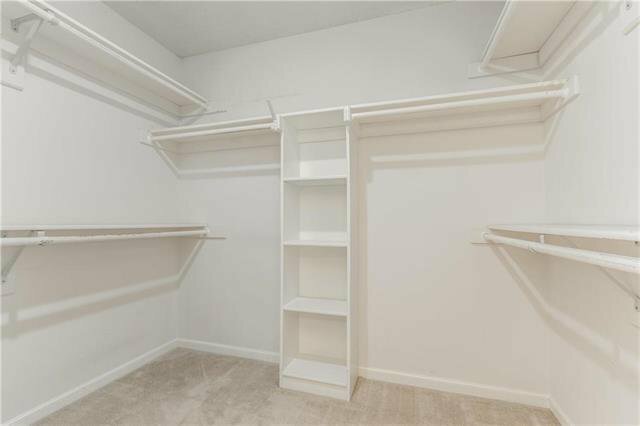 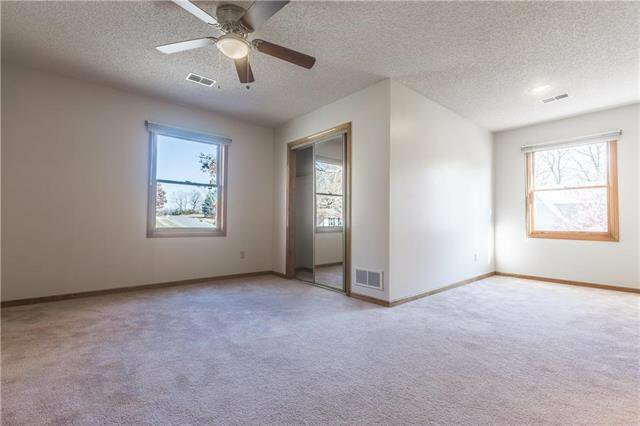 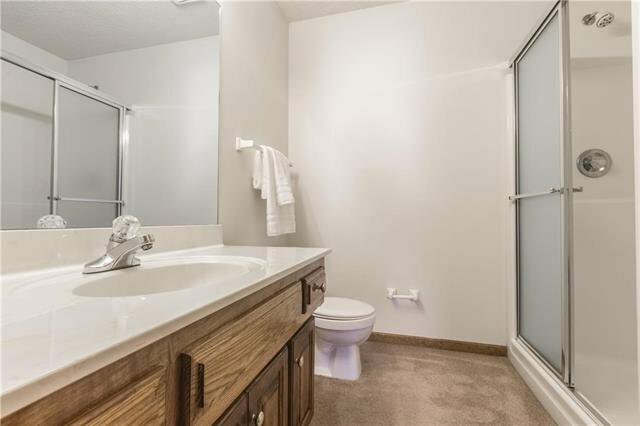 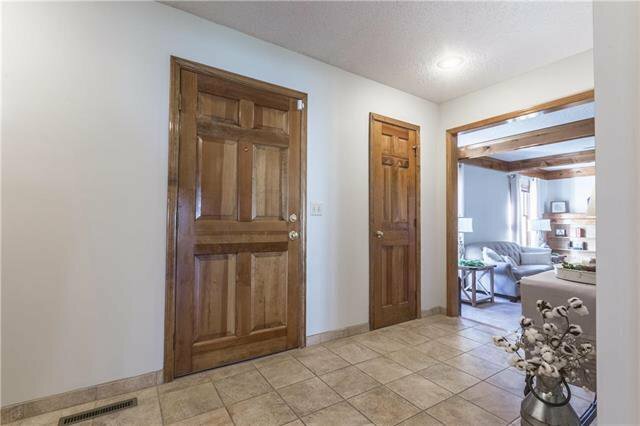 Finished basement gives you ample extra space. 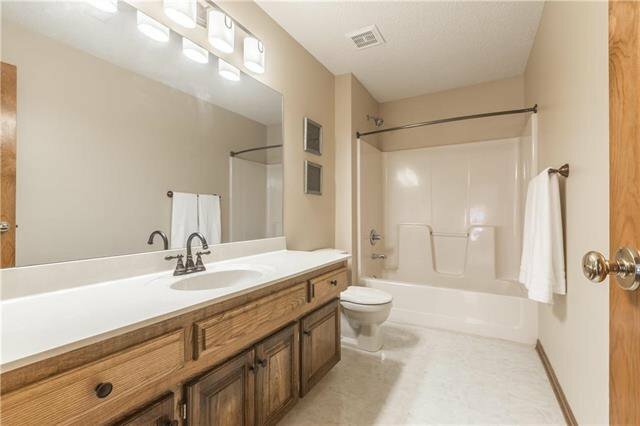 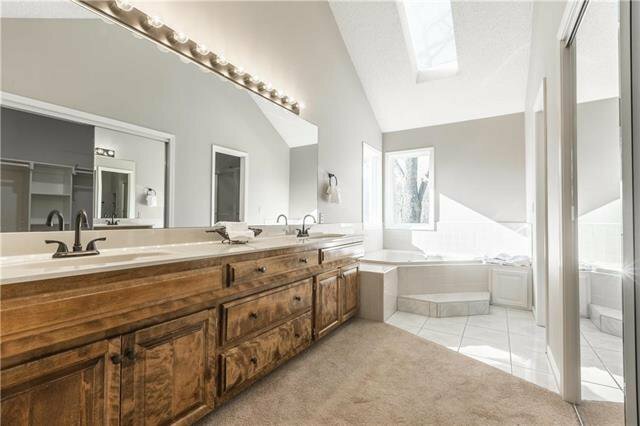 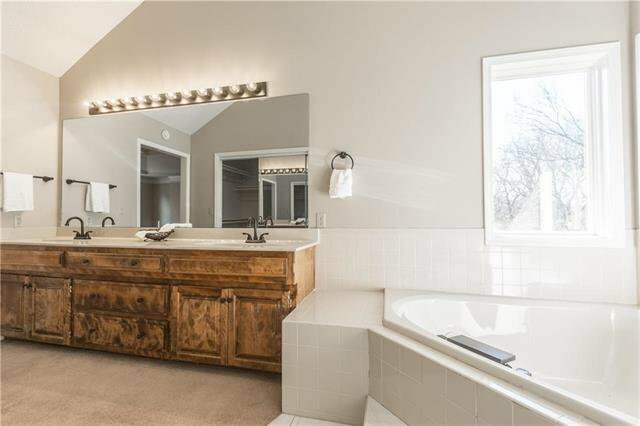 Oversized master suite with tray ceiling, jacuzzi tub, double vanity, walk in closet and skylights.